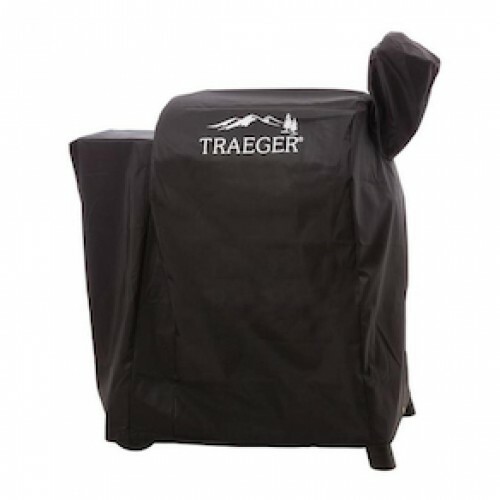 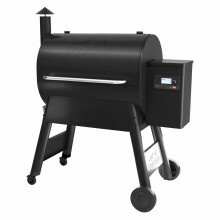 Join the wood-fired revolution with the brand new Traeger Pro 575. 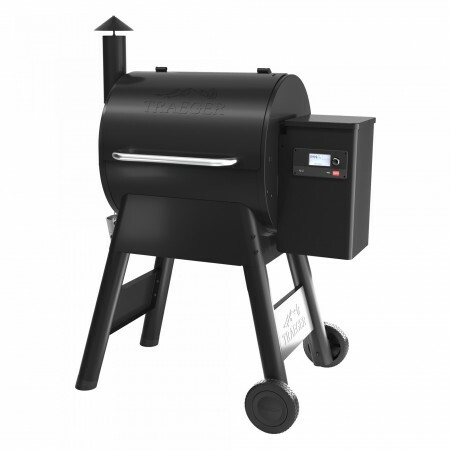 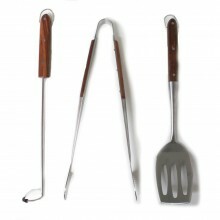 From creating masterpiece meats and veggies to wood-fired pizza, the Pro Series is here to make life more flavorful. 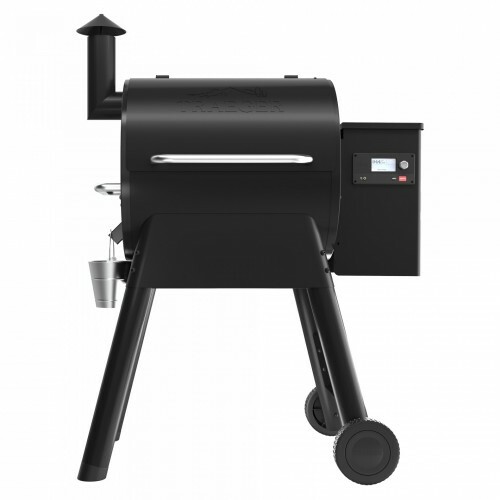 Experience perfect smoke every time you fire up the grill thanks to the new D2® Direct Drive drivetrain. 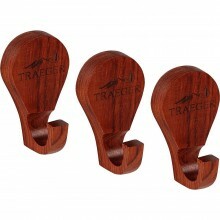 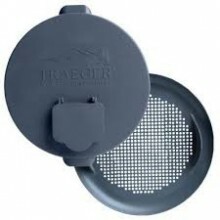 The WiFIRE® enabled controller allows for precision temperature control from anywhere at any time via the Traeger App. 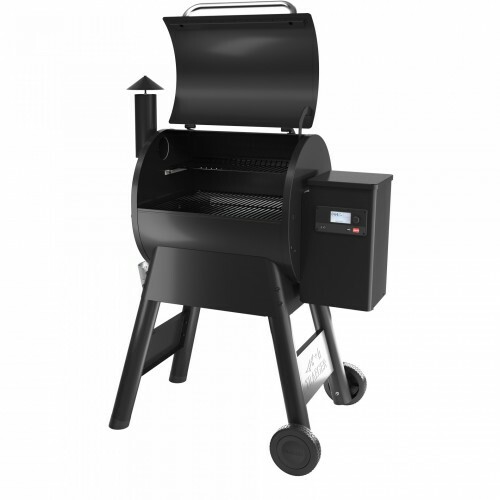 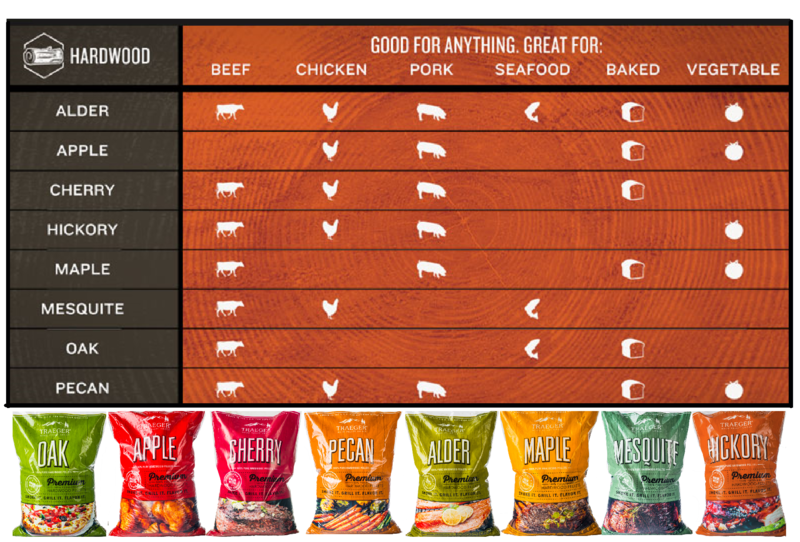 From remotely changing and monitoring the grills temperature, to Traeger’s GrillGuide® technology that provides step by step instruction through the entire cook cycle, this is wood-fired flavor made easy.